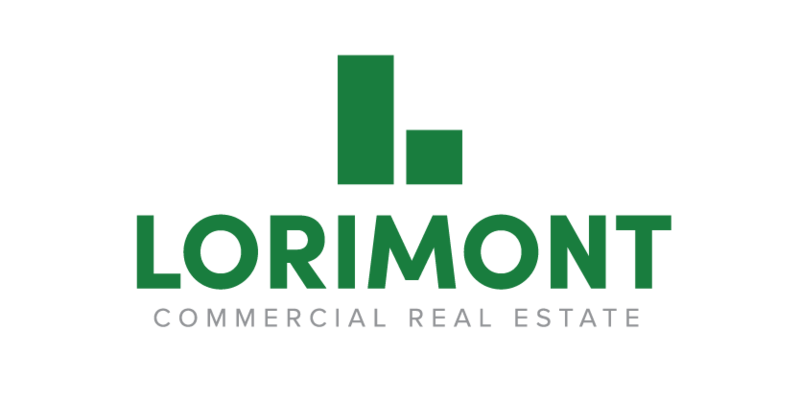 Lorimont Commercial Real Estate is the leading commercial and industrial real estate brokerage in the Cape Girardeau and Southeast Missouri area, with the largest selection of commercial properties for sale and lease. The Cape Girardeau area is one of the fastest growing commercial centers in the region, and we are excited to be a part of its expansion.  Brokers, buyers, tenants, sellers, and landlords: Please contact us for friendly, experienced, and professional service. We welcome the opportunity to work with you. 8,164 SF retail showroom space available July 1 in Heritage Square in central Cape. For more information, contact Chris Cole or view full listing. 1,769 SF retail space for lease in West Cape. For more information, contact Tom Kelsey or view full listing.